This stunning parcel of land boasts desirable pastureland. Don't let this opportunity pass you by! It is one of the prettiest tracts in Nassau County and would be perfect for a horse farm, cows, development, or even a large estate. 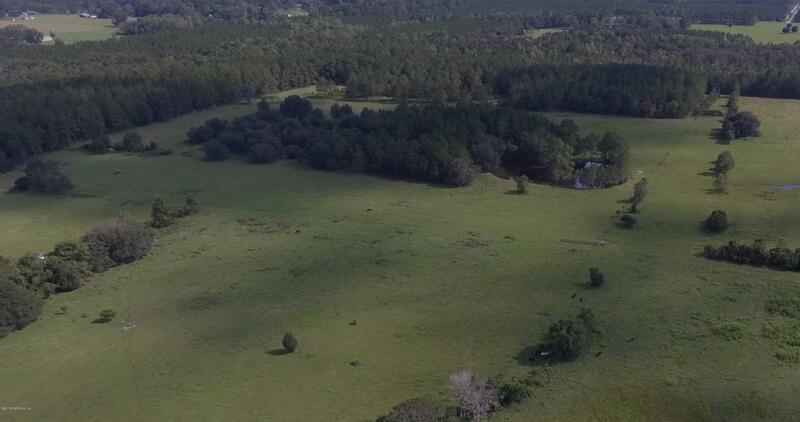 Property is located on CR 121 outside of Hilliard, FL, and is only 30 miles from I-295 in Jacksonville. Call our office today! Approximately 50 acres.